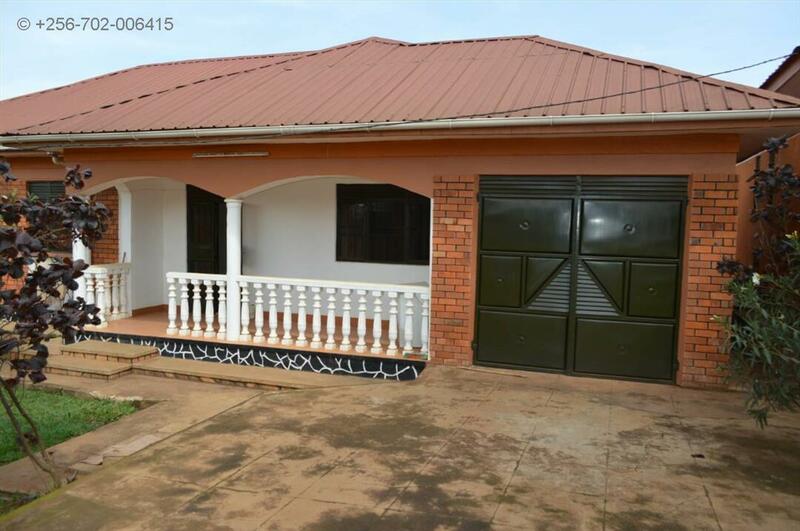 This house is located in one of the developing areas of Najjera with 4 bedrooms, 2 bathrooms ,a well developed neighborhood ,it has a bigger compound, wall fence with agate . This house has a private mailo land title. Features: wall fence,lots of parking, gate.and its sited on 12decimals , asking price is 250 million shillings. Am interested in viewing this property (with code 24946) on 4/20/2019 at 3:00pm, please confirm my appointment.